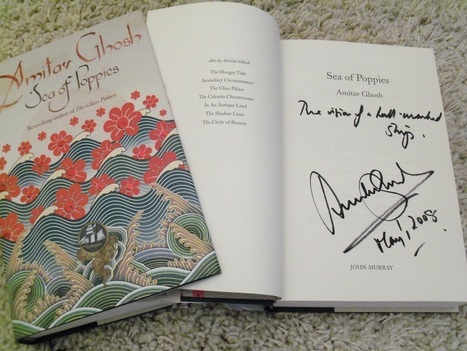 UK 1st/1st hardback - these scarce 1st edition copies have been signed and dated by the author to the title page. 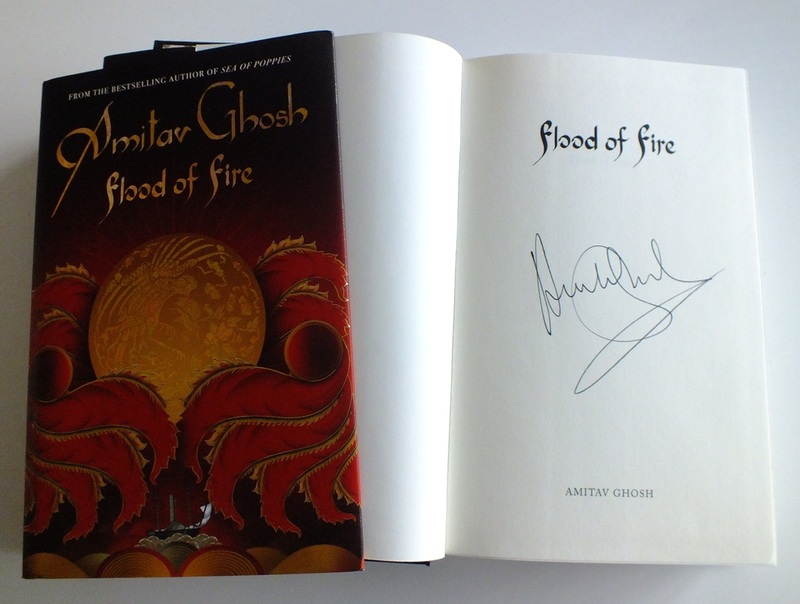 Also signed and dated to the back jacket flap by Steve Johnston, cover artist and end-paper designer. Synopsis : In September 1838 a storm blows up on the Indian Ocean and the Ibis, a ship carrying a consignment of convicts and indentured laborers from Calcutta to Mauritius, is caught up in the whirlwind. When the seas settle, five men have disappeared - two lascars, two convicts and one of the passengers. Did the same storm upend the fortunes of those aboard the Anahita, an opium carrier heading towards Canton? And what fate befell those aboard the Redruth, a sturdy two-masted brig heading East out of Cornwall? Was it the storm that altered their course or were the destinies of these passengers at the mercy of even more powerful forces? 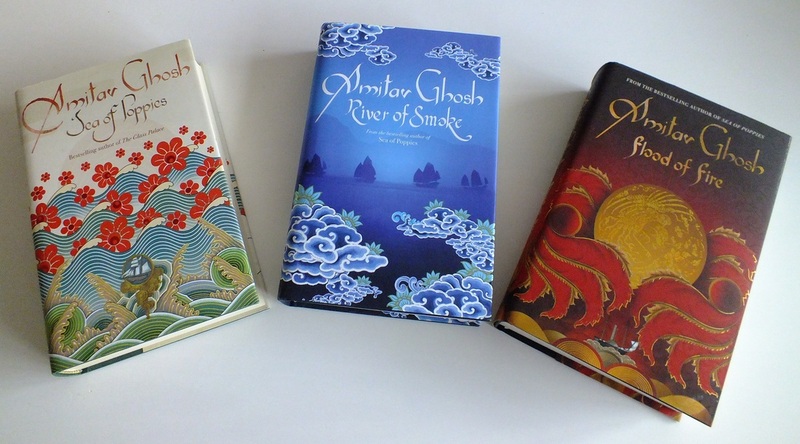 On the grand scale of an historical epic, River of Smoke follows its storm-tossed characters to the crowded harbors of China. There, despite efforts of the emperor to stop them, ships from Europe and India exchange their cargoes of opium for boxes of tea, silk, porcelain and silver. Among them are Bahram Modi, a wealthy Parsi opium merchant out of Bombay, his estranged half-Chinese son Ah Fatt, the orphaned Paulette and a motley collection of others whose pursuit of romance, riches and a legendary rare flower have thrown together. All struggle to cope with their losses - and for some, unimaginable freedoms - in the alleys and crowded waterways of 19th century Canton. 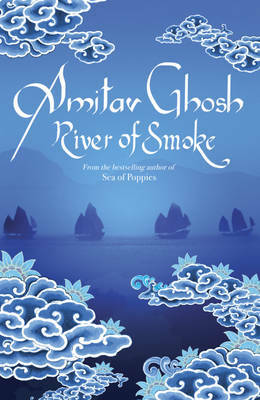 As transporting and mesmerizing as an opiate induced dream, River of Smoke will soon be heralded as a masterpiece of twenty-first century literature.